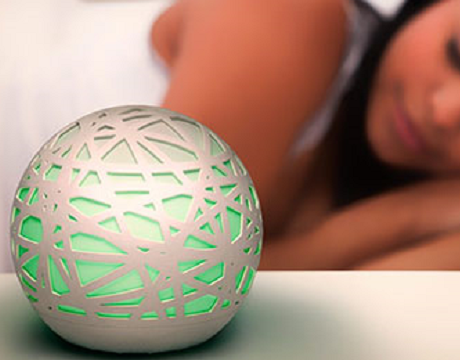 Hello, a startup that has created the Sense sleep tracker, raised $40 million in a round led by Temasek. After this funding series, the company is valued between 250 million and 300 million dollars. The Sense sleep tracker consists of a small device that sits next to a person’s bedside and a tiny “Sleep Pill” that is placed inside a pillowcase. It tracks a number of data points, such as noise, air particulates and lighting, and then provides more in-depth data about a person’s sleep quality. Hong Kong and Israel launch an R&D cooperation program!